The second book in the Mind + Machine series is coming soon! Start the series with Machine Metal Magic – available now on Amazon and in Kindle Unlimited! 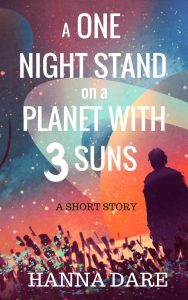 You can also read a FREE short story set just before the events of book 1. It’s an exclusive thank you for subscribing to the Newsletter.